If your charity is looking to increase its online exposure, there’s a unique programme which can help. Google Grants offers charities up to £6,400 worth of AdWords spending per month to help promote their work on Google and partnering search engines. It’s a great way to raise awareness of your cause and is completely free to apply for. Google offers qualifying charities around £210 worth of PPC spend per day (equivalent to £6,400 a month) with the Google Grants. You can run text ads on Google.co.uk to help advertise your charity for as long as your organisation remains in the programme. Charities must have a website with a page the ads link to. You could create a page for a specific project, for example, and use the advertising to help raise funds for it. If your organisation successfully completed an initiative, this is a great way to raise awareness. All keywords have to be relevant to your charity’s purpose or services and you need to ensure that no commercial ads are allowed on your website, or any affiliate links used to generate income for your charity. 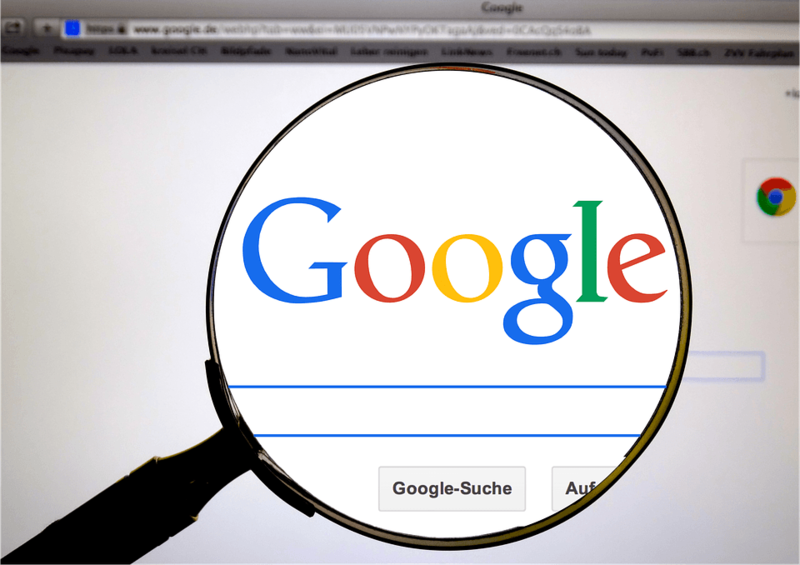 Registered charities and not-for-profit organisations based in the United Kingdom can apply for Google Grants. You must be registered with the Charity Commission of England and Wales, the Office of the Scottish Charity Regulator or by the Inland Revenue to be considered. Furthermore, you must acknowledge and agree to the application’s certifications regarding donations and non-discrimination policies. Not every charity or not-for-profit organisation is eligible for Google Grants, however. Hospitals, government groups, schools, universities, political parties and other groups are not allowed to apply. Furthermore, you must acknowledge and agree to the application’s certifications regarding donations and non-discrimination policies. Not every charity or not-for-profit organisation is eligible for Google Grants, however. Hospitals, government groups, schools, universities, political parties and other groups are not allowed to apply. If you’ve taken a look at the qualifying criteria and decided you’d like to apply for Google Grants, our PPC team could assist with the completion of the online application form. The first step is creating a Google Grants AdWords account. Once you’ve created your AdWords account, fill out the application form. Make sure you have your charity number to hand, along with a copy of all relevant documents. You will also need a mission statement. The next step in the Google Grants management is creating a tailored Pay-Per-Click strategy, ensuring that you will use the grant wisely. What users do you want to target? Is it only to raise awareness? 300-500 word motivation will be written, describing how your AdWords campaign will make a “social impact” and contribute to the organisation. Once the form is submitted, the answer will come in next one to two months. Finally, it’s your responsibility for managing the PPC account after the approval. Knowing this is a complicated task, we provide Google Grants management service. We can navigate the world of AdWords for your organisation, choosing the right keywords, campaigns and ads to ensure visitors reach your website. Applying for a Google Grants can be complicated and intimidating if you are unfamiliar with the application. Why not let an experienced AdWords partner guide you through the process? The success rate will be much higher with a professional Google Grants consultant by your side. 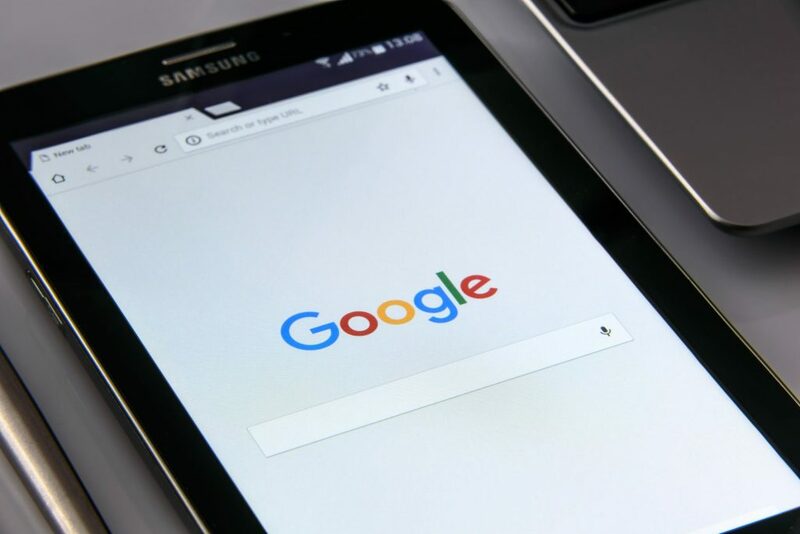 We help charities to maximise the potential of receiving a Google grant and ensures that you drive relevant traffic to your site and that the grant supports your charity’s online objectives. Just so you know, we’re also skilled with charity website design which can complement your marketing strategy and get your good cause heard. So, get in touch if you’d like to know more.